Home » Featured » News & Updates » Seahaven Resorts Special Spring Break Limited Time Offer! 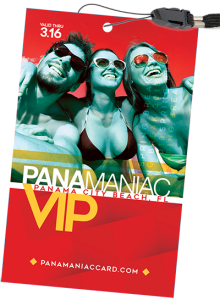 Book a Spring Break stay at one of Seahaven Resorts 4 great properties and get a FREE Panamaniac Card! This is limited to the next 50 people that book! Room accommodations start at $79 per night or $19.95 per person per night! Just use Rate Code: PAN18 when booking! (*cannot be combined with other offers or specials). For years, Seahaven has been a trusted name for Spring Break hotel accommodations, with all four of their locations located in the prime “west beach” area, next to Sharky’s Beach Club and close to Pier Park! This is where you want to be! 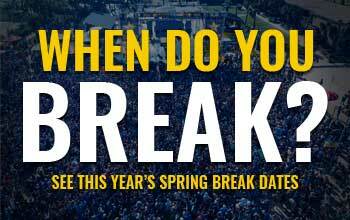 For more information on this great limited time offer, please visit Spring Break GO.